Would You Live in a House that was Printed? 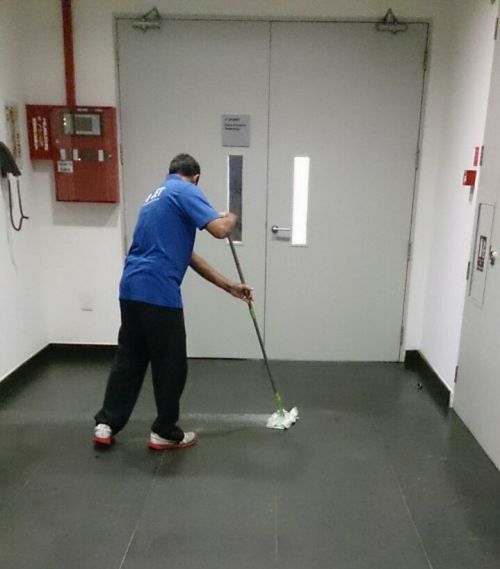 A large granite tiled reception area in an office in Singapore required sealing. The lobby and lift thoroughfare were being repeatedly stained. This was an expensive problem for the client as the building's maintenance staff were constantly having to remove deep stains. This is why STAIN-PROOF Original™ the premium impregnating sealer was selected for the project. To read the full case study click here. 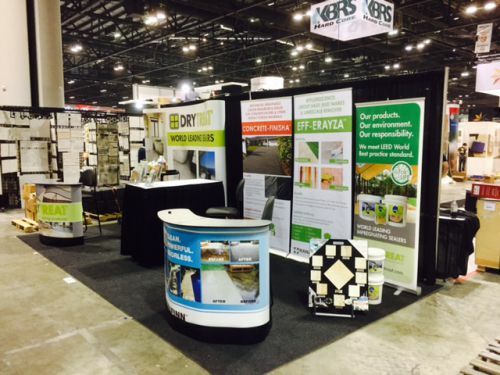 Dry-Treat recently exhibited at the Coverings tradeshow in Orlanda, USA. The three-day event was a great opportunity to showcase our world leading sealers as well as preview some new, exciting innovations. Thanks to everyone that stopped by! Many associate natural stone with beautiful benchtops, luxurious floor tiles or impressive, durable paving. However, stone has another important function. This April marks the centenary of the battle of Gallipoli. The Turkish cove was the sight of one of the bloodiest battles of World War I and an important part of Australian war history. Today, soldiers and artillery have been replaced by cemeteries. These sites are important because in some cases, they are the only physical reminders of the conflict. Many of the graves and monuments in these cemeteries were made using the elegant portland stone. A type of limestone, this porous material is quite easily stained and vulnerable to damage. 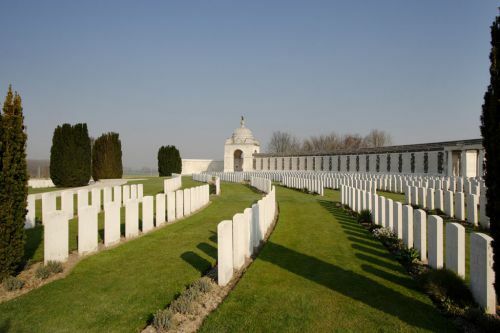 The Commonwealth War Graves Commission is an organisation tasked with maintaining these portland stone graves in over 2,500 cemeteries around the world. Founded in 1917 the CWGC is responsible for preserving the memory of every commonwealth solider that gave their life during conflicts since 1914. Natural stone is not only a building material for the future, but a tool to preserve the past. Until now, the power of 3D printing has yet to be fully harnessed. However, the construction industry has taken a serious leap forward. Huge printers that use a special mix of concrete have been developed. 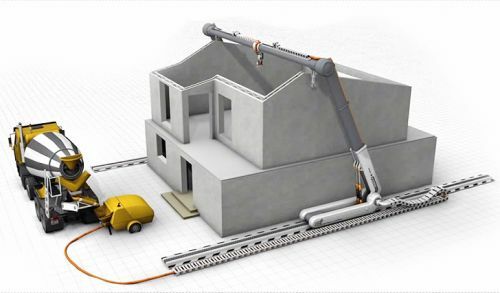 These machines can construct residential homes and apartments, reducing concrete waste by up to 60 per cent.